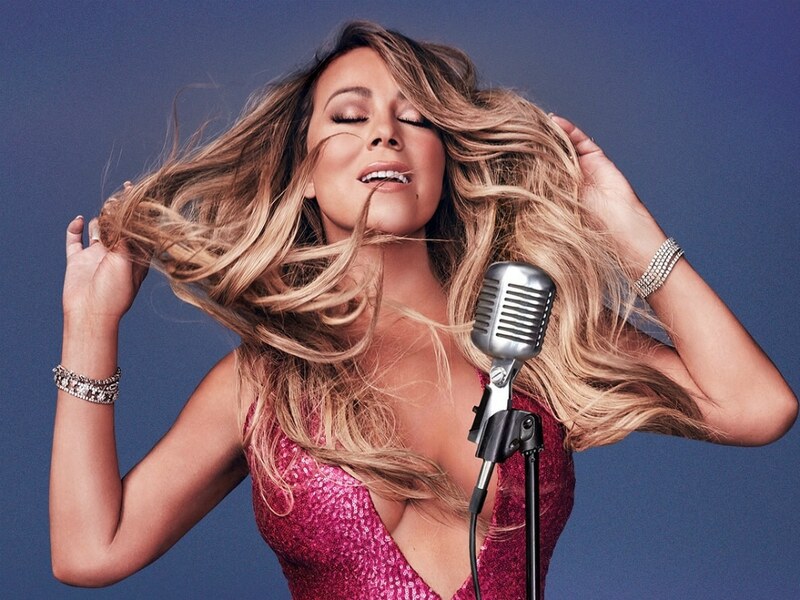 Singer and music icon Mariah Carey announced via social media this week that she would make her return to the Vegas stage at The Colosseum at Caesars Palace​. Carey's new residency, “The Butterfly Returns,” kicks off in July, and will run through September of this year. Caesars Palace was home to the singer's first Vegas residency, which started in 2015 and ran through 2017. With new music on the way, Carey is sure to debut a string of new songs and old hits in her Sin City show. Tickets for "The Butterfly Returns" go on sale this Friday and can be purchased on the singer's website.